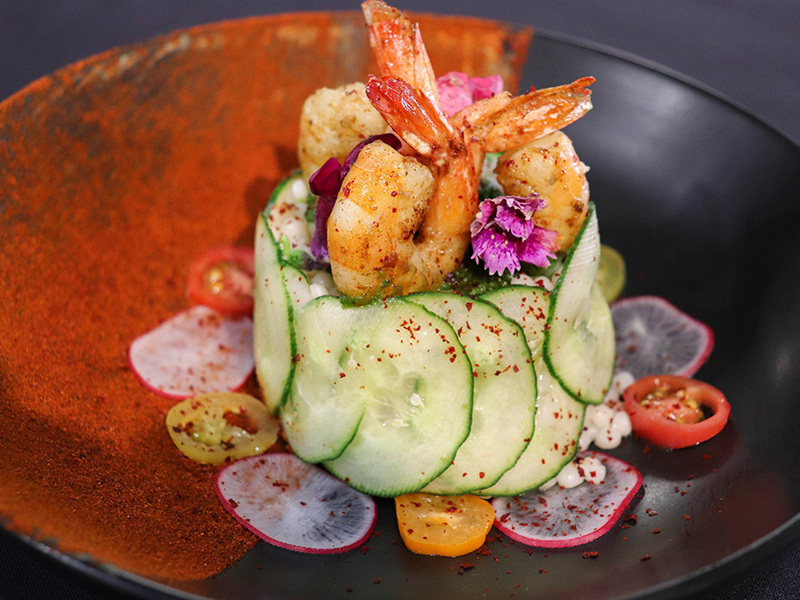 Find your inspiration at The Culinary School of Fort Worth. Most schools can teach you the techniques of cooking and baking but The CSFTW excels at preparing you for the real-world kitchen. With our small class sizes and chef instructors who are intentional with every student, you will receive more one-on-one instruction and insight. 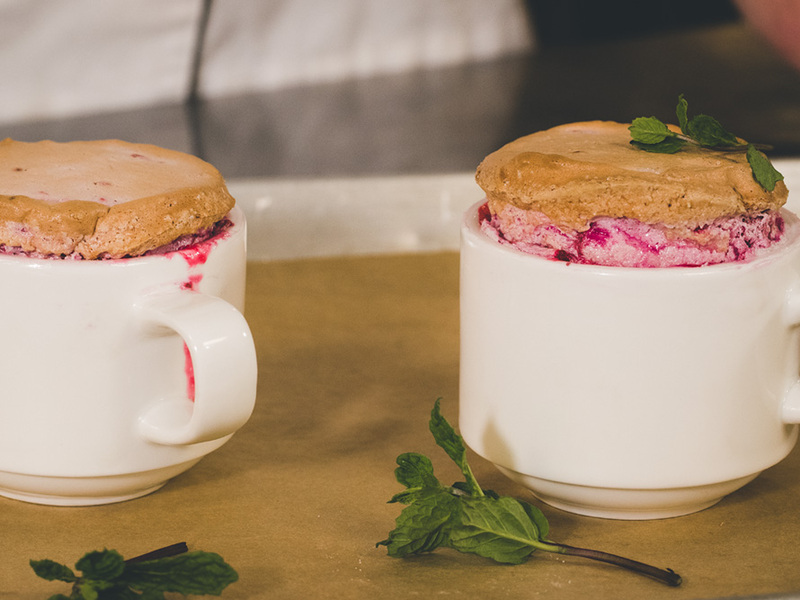 Our school boasts in preparing students to exemplify excellence in their culinary community. We are a small, unique school that focuses on the student’s needs and we take great joy in seeing our students succeed in the culinary industry. 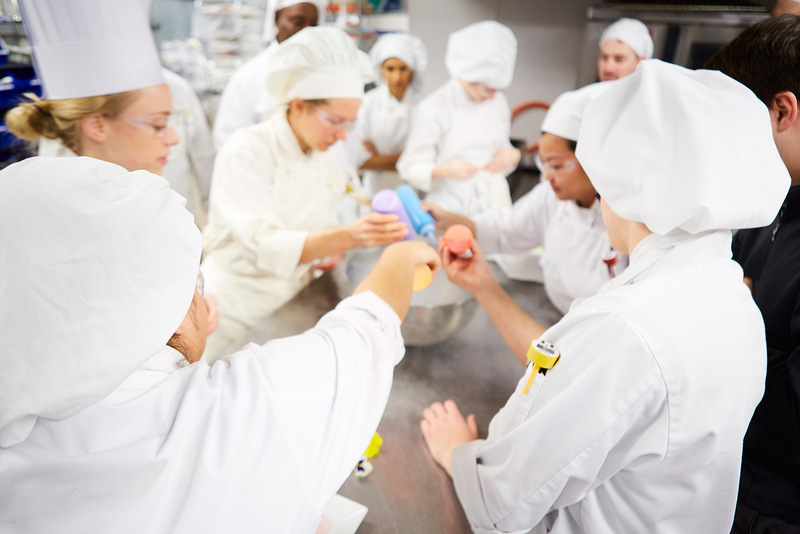 The Professional Culinary Program emphasizes gastronomy (the art and science of good cooking and eating), culinary arts, baking and pastry arts and kitchen management with an emphasis on day-to-day operations. 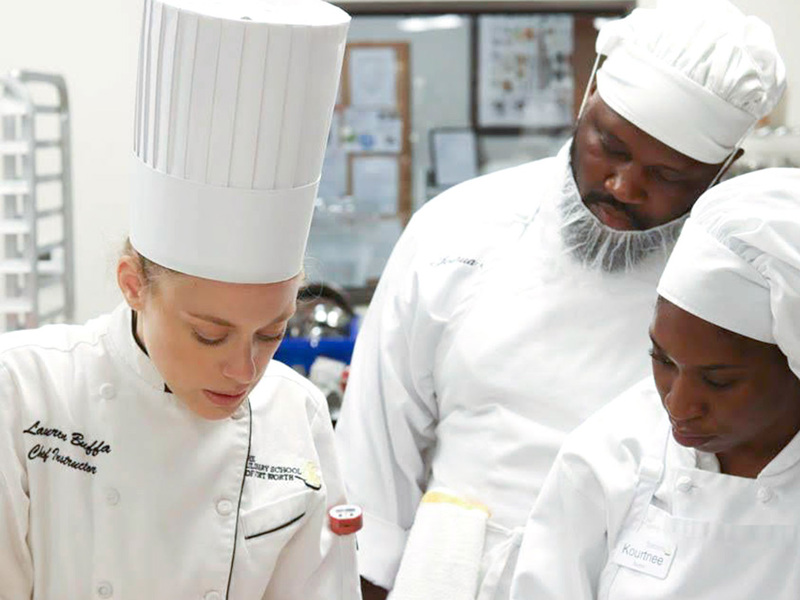 Students at The CSFTW graduate the Professional Culinary Program with 2+ months of job experience and industry connections. We work with many prominent restaurants, as well as food service & hospitalities businesses, across the DFW metroplex. Our administrative staff is here to help you through out the admissions process and we also offer several tuition payment options to make school more affordable according to your situation. The Culinary School of Fort Worth participates in the federal Title IV student financial aid program. We are here to help guide you through applying and securing financial aid for which you are eligible for your education at The CSFTW. 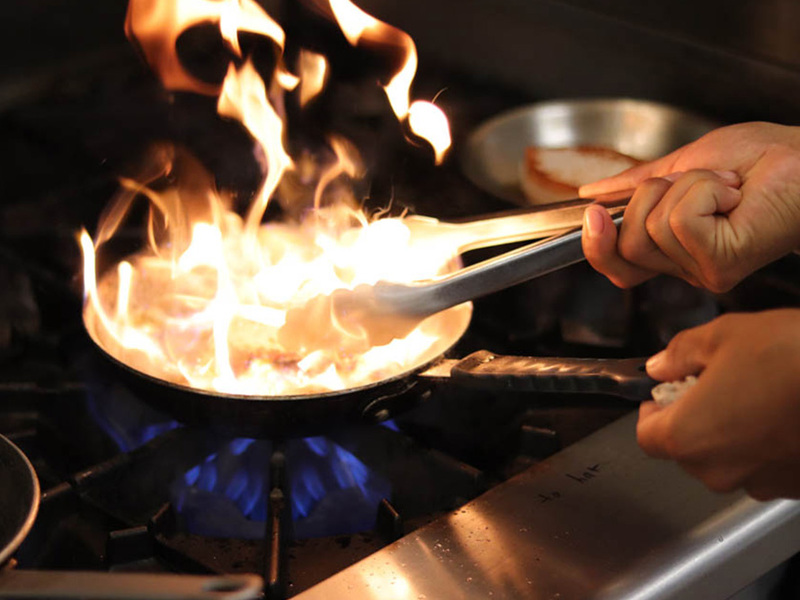 Ready To Get Started at the Culinary School of Fort Worth? Fill out the form below to receive more information about our program and our application process. Upon submitting this form you agree to receive email and/or sms/text message updates from the Culinary School of Fort Worth.